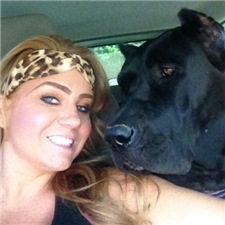 This Cane Corso Mastiff nicknamed Green sold and went to a new family. Champion CK Jax and Ivy present this beautiful Black Brindle female puppy available ..2900 AKC and ICCF registered... Made for show, home or therapy. Your families perfect best friend and protector. Sound temperament, perfected structure and socialization. 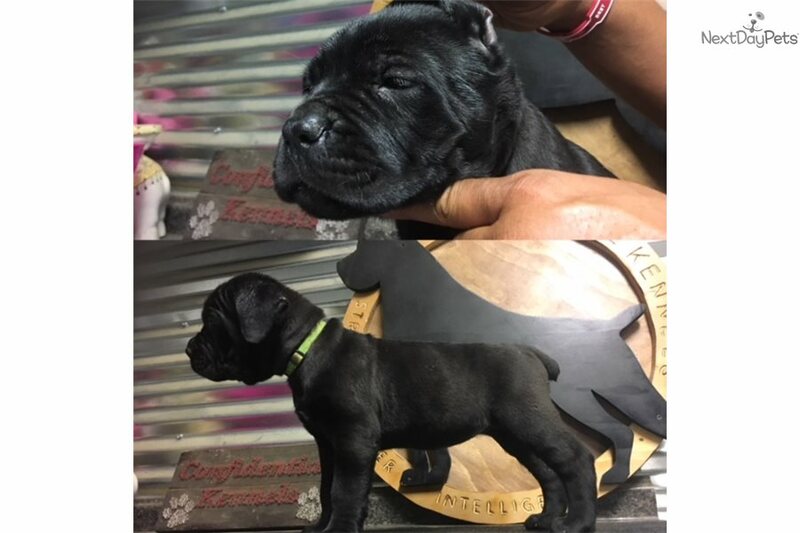 AKC and International Cane Corso Federation registered, hip and health guarantee, 30 Days of insurance, supplements, Paw Perfection luster and Cream included and lifetime breeder support. Feel free to call text or email me anytime 760-475-8876. We offer financing www.confidentialkennels.com click on financing under the payments tab! !